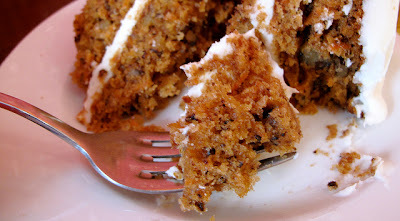 This cinnamon laced cake is sweet, heavy and moist, just like good carrot cake. Nearly every cookbook worth its salt has a recipe for this delicious cake, the Joy of Cooking being one, but oddly Fanny Farmer does not. 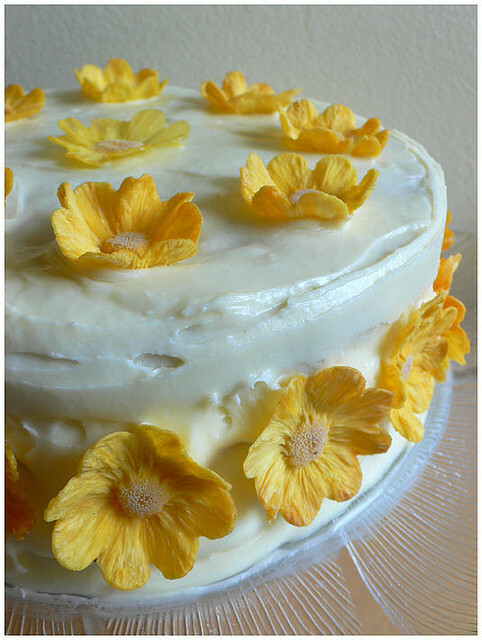 There are many (usually similar) variations on this cake widely available. 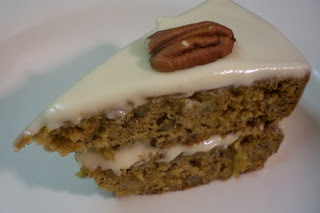 From what I have learned hummingbird cake first achieved real notice after it was submitted to Southern Living Magazine (p. 206) in the February 1978 issue, by Mrs. L.H. Wiggins of Greensboro, North Carolina. Unfortunately, an explanation of the cake's unusual name was not given. There is some evidence that the cake was popular before this time in the Southern USA but went by various other names. Hummingbird cake became the most requested recipe from that magazine for decades, until it was surpassed by another southern favourite, coconut cake. This cake quite probably started as a cake from Jamaica. Bananas and pineapples are tropical and the hummingbird (also known as Doctor Bird) is one of the national symbols of the island. That may very well be the origin of the name. Another reference I found says: “29 March 1969, Kingston (Jamaica) Daily Gleaner, pg. 7: Press kits presented included Jamaican menu modified for American kitchens, and featured recipes like the Doctor Bird cake, made from bananas." It does not state if the cake contained pineapple, which is a necessity. After crossing the Gulf of Mexico to the USA it gained the addition of pecans, which grow in the South. Cream cheese frosting is also a uniquely Southern touch. From Southern Living Magazine. See original here. Combine first five ingredients in a large bowl; add eggs, and oil, stirring until dry ingredients are moistened. (Do not beat.) Stir in vanilla, pineapple, 1 cup pecans, and bananas. Pour batter into 3 greased and floured 9" round cake pans. Bake at 350°F for 25-30 minutes or until a wooden pick inserted in centre comes out clean. Cool in pans on wire racks 10 minutes; remove from pans, and cool completely on wire racks. 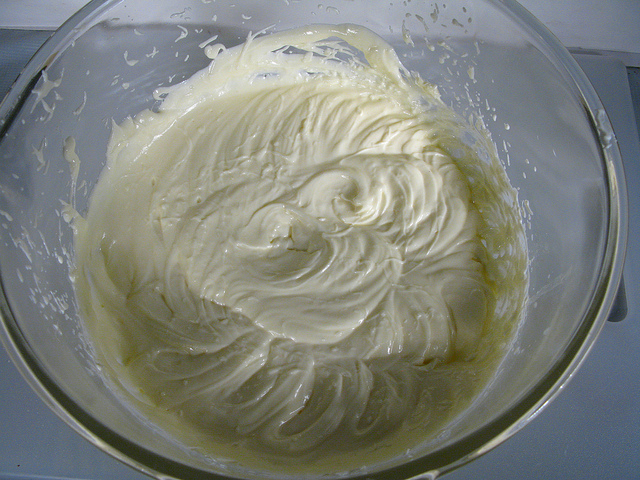 While the cake is cooling, beat the cream cheese and butter at medium speed, with an electric mixer until smooth. Gradually add powdered sugar, beating at low speed until light and fluffy. Stir in vanilla. Spread the frosting between layers and on top and sides of cake; sprinkle 1/2 cup chopped pecans on top. Store the frosted cake in the refrigerator. If you want to "gild the lily," crush more pecans and press them into the sides of the cake.